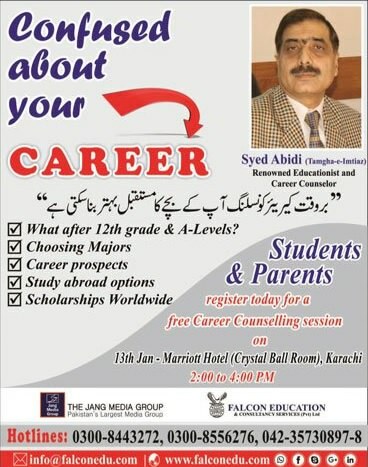 Career Counselling Services In Pakistan For Better Planning. Copyright The Daily The Jang Newspaper Pakistan. 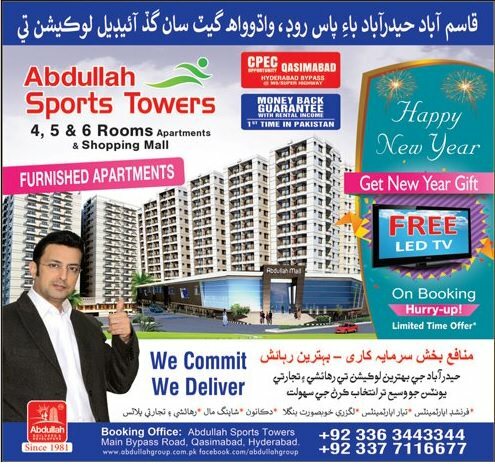 Abdullah Sports Towers Hyderabad 4,5,6 Rooms Apartments Shopping Mall. Copyright The Daily The Jang Newspaper Pakistan. 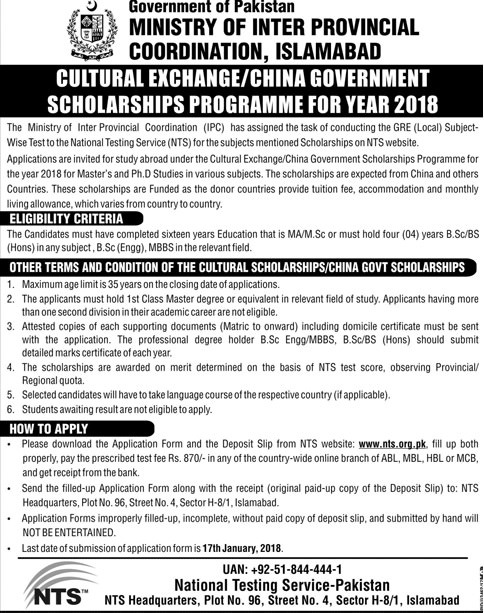 Pakistan Government Scholarships Programs For Year 2018. Copyright The Daily The Jang Newspaper Pakistan. 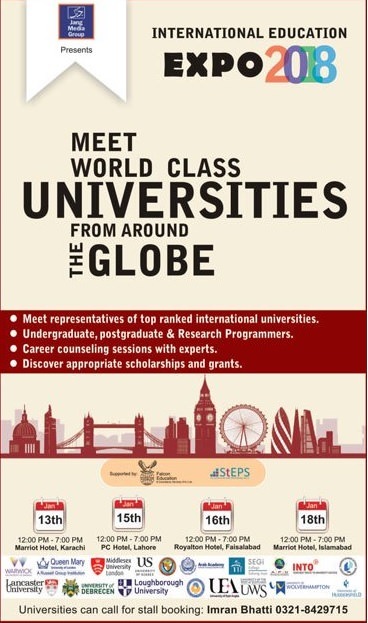 Jang International Education Expo 2018. Copyright The Daily The Jang Newspaper Pakistan. 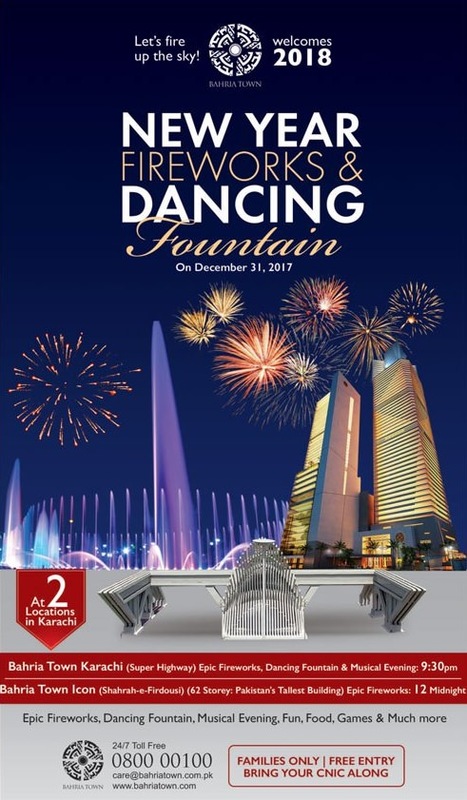 Bahria Town New Year Fireworks and Dancing Fountain 31-12-2017. Copyright The Daily The Jang Newspaper Pakistan. 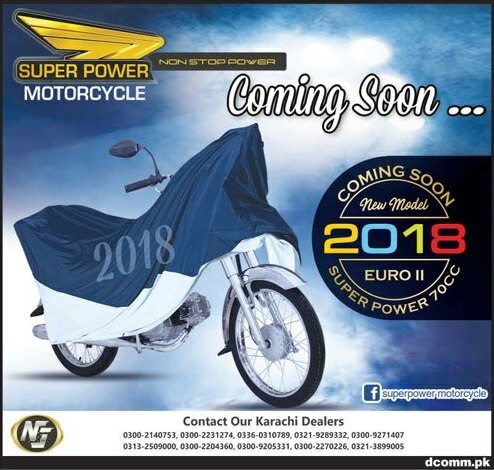 Super Power Motorcycle New Model 2018 Coming Soon. Copyright The Daily The Jang Newspaper Pakistan. ChenOne Flat 50% Off From 30-31st December 2017. Copyright The Daily The Jang Newspaper Pakistan. 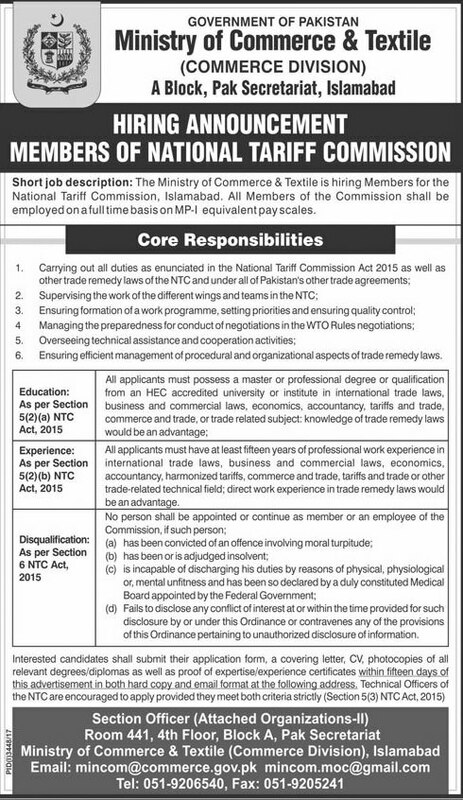 Jobs National Tariff Commission 2018 Islamabad. Copyright The Daily The Jang Newspaper Pakistan. Jang Sunday Magazine 31st December 2017. Copyright The Daily The Jang Newspaper Pakistan. 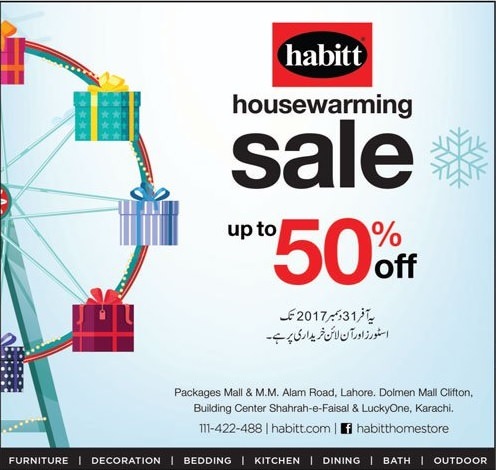 Habitt Sale Up to 50% Off Till 31st December 2017. Copyright The Daily The Jang Newspaper Pakistan. Pizza Master New Year Special Offer Prices and Deals. Copyright The Daily The Jang Newspaper Pakistan. 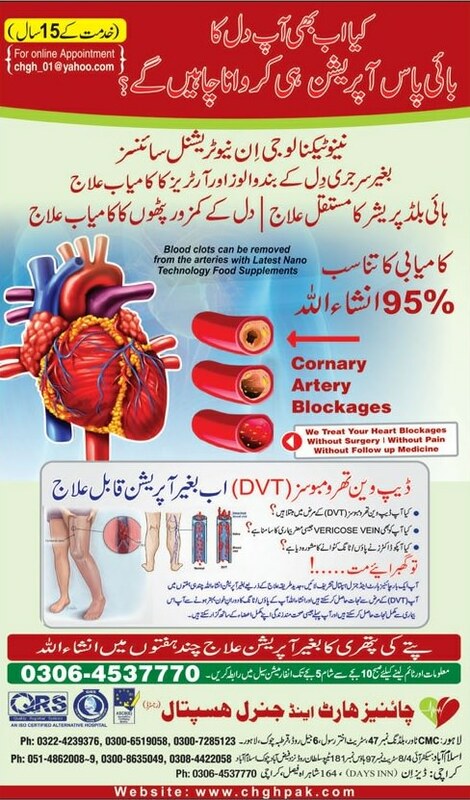 Heart Diseases Cure Without Bypass Operations In Pakistan. Copyright The Daily The Jang Newspaper Pakistan. 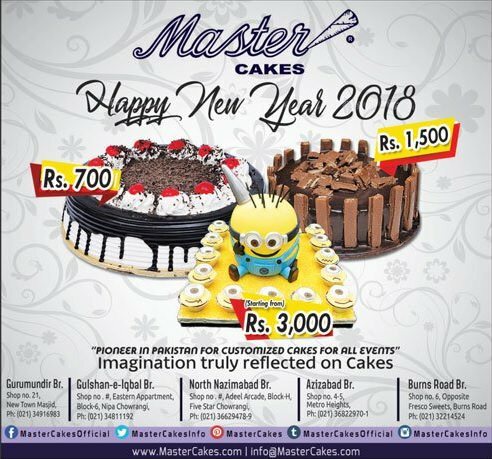 Prices Master Cakes New Year 2018. Copyright The Daily The Jang Newspaper Pakistan. Buner Commercial Complex Shops & Commercial Plots. Copyright The Daily The Jang Newspaper Pakistan. 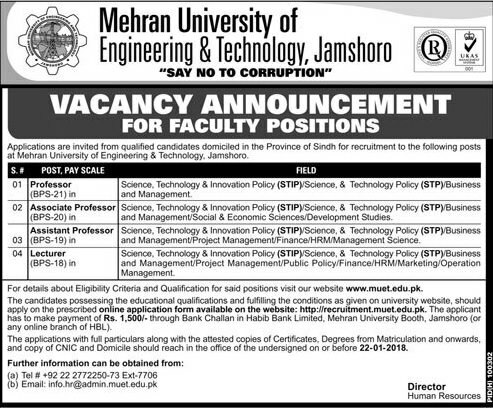 Mehran University Jobs For Faculty Positions 2018. Copyright The Daily The Jang Newspaper Pakistan. 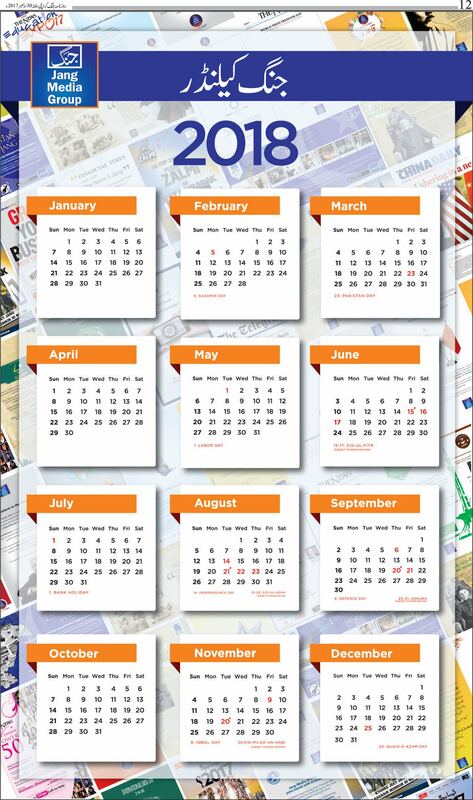 Calendar 2018 With Holidays In Pakistan. Copyright The Daily The Jang Newspaper Pakistan. 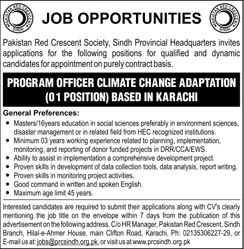 Program Officer Climate Change Adaptation Job Karachi. Copyright The Daily The Jang Newspaper Pakistan. 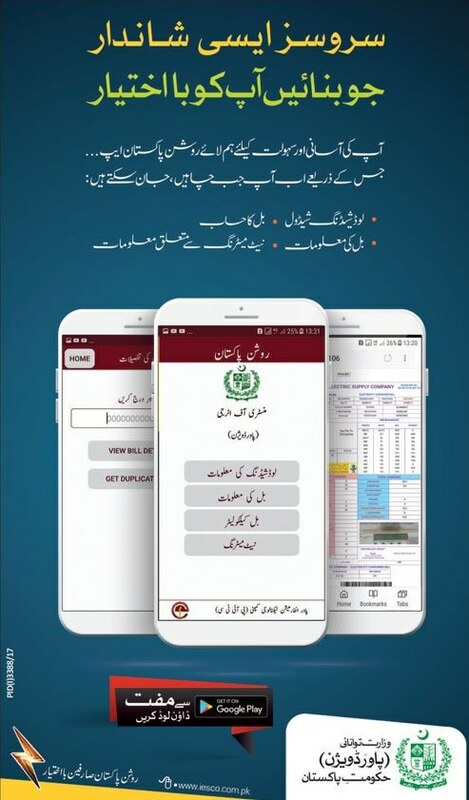 Roshan Pakistan Mobile App For Electricity Consumers Launched By Ministry of Energy Power Division Government of Pakistan. Copyright The Daily The Jang Newspaper Pakistan. Poultry Farming 3 Week Training Programs In Karachi. Copyright The Daily The Jang Newspaper Pakistan. 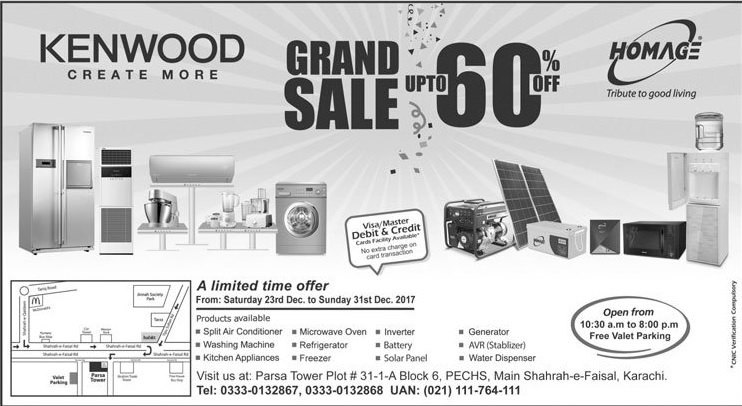 Kenwood Grand Sale Upto 60% Off Till 31st Dec. 2017. Copyright The Daily The Jang Newspaper Pakistan. 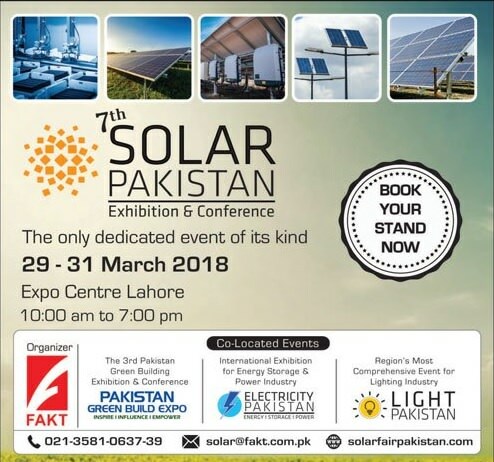 07th Solar Pakistan Exhibition & Conference 29-31 March 2018 Expo Centre Lahore 10:00 am to 07:00 pm. Copyright The Daily The Jang Newspaper Pakistan. 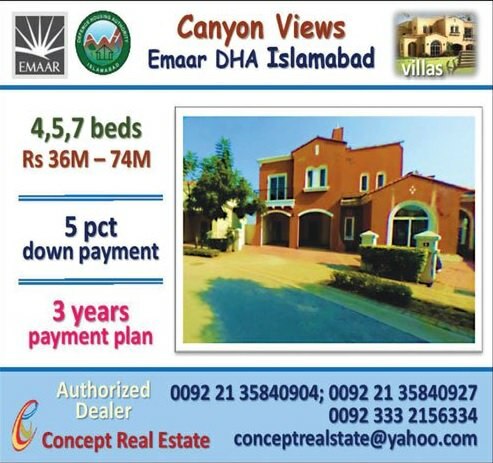 Canyon Views Emaar DHA Islamabad 4,5,7 Bed Villas. Copyright The Daily The Jang Newspaper Pakistan. SAIF Heights Peshawar 1,2,3 Rooms Ultra Luxury Apartments. Copyright The Daily The Jang Newspaper Pakistan. Saima Downtown Hyderabad Executive One Unit Bungalows. Copyright The Daily The Jang Newspaper Pakistan. 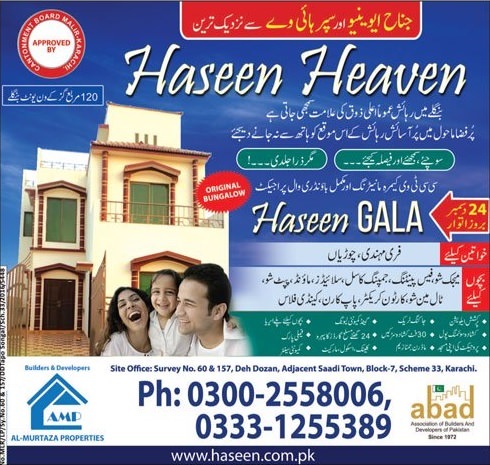 Haseen Heaven Karachi 120 Square Yards One Unit Banglows. Copyright The Daily The Jang Newspaper Pakistan. City Towers and Shopping Mall Karachi Rooms and Shops. Copyright The Daily The Jang Newspaper Pakistan. 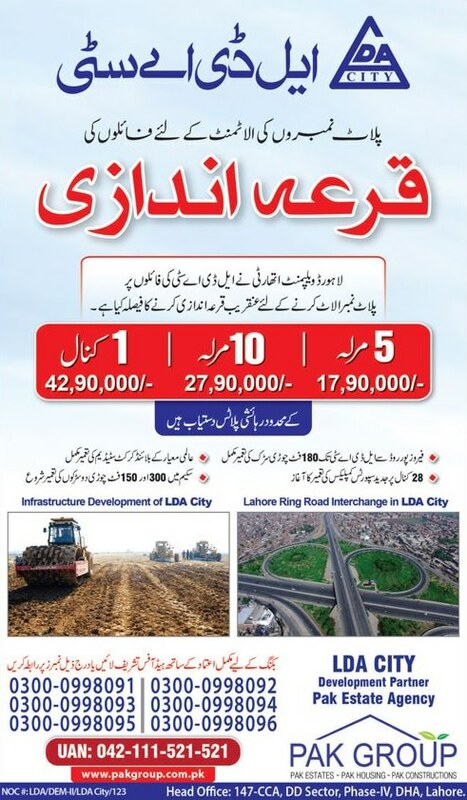 LDA City Lahore Balloting Soon . Copyright The Daily The Jang Newspaper Pakistan. 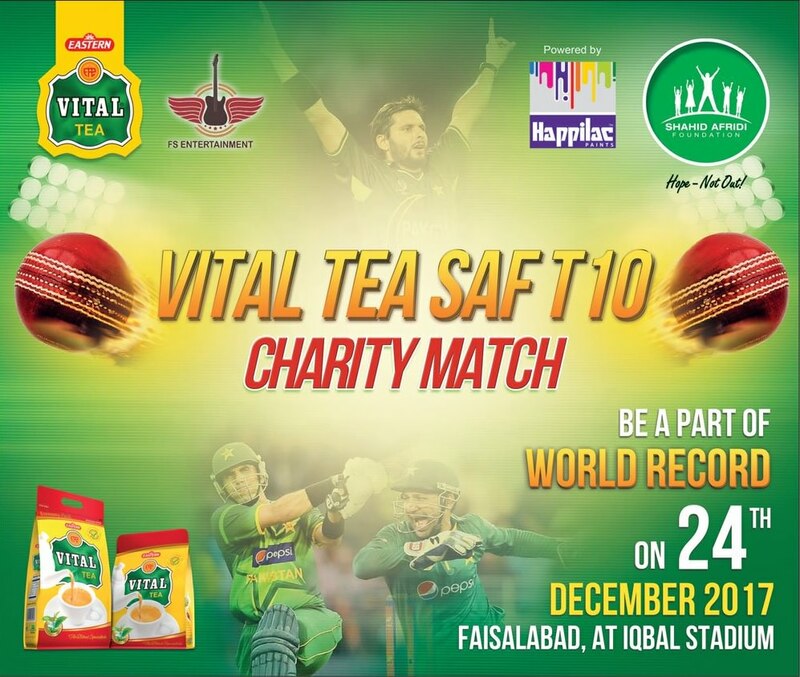 Vital Tea SAF T10 Charity Match 24th Dec. 2017 Faisalabad. Copyright The Daily The Jang Newspaper Pakistan. 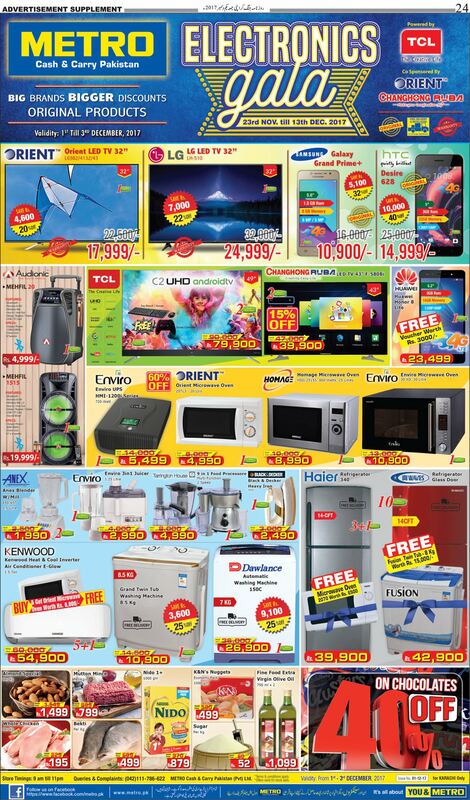 Metro Electronics Gala 23rd Nov. till 13th Dec. 2017. Copyright The Daily The Jang Newspaper Pakistan. 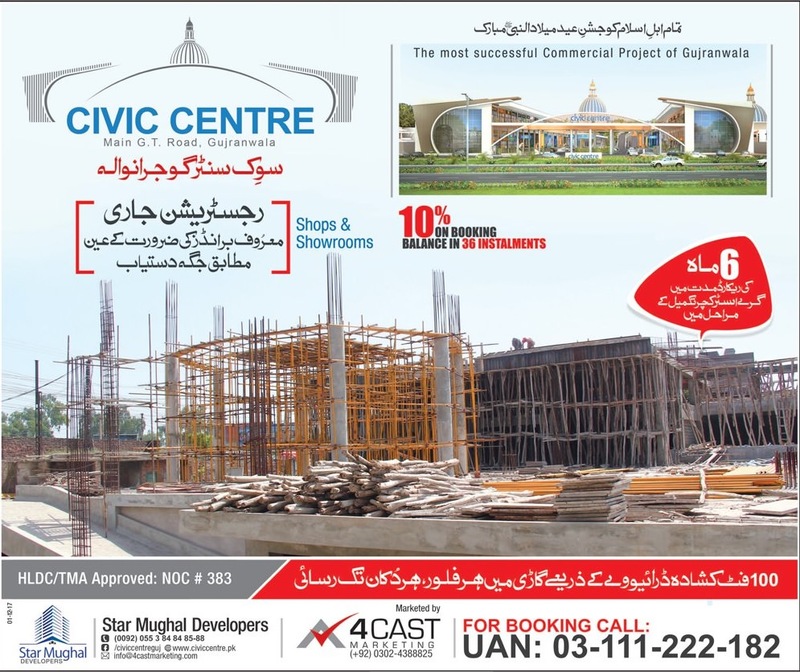 Civic Centre Gujranwala Shops and Showrooms. Copyright The Daily The Jang Newspaper Pakistan. 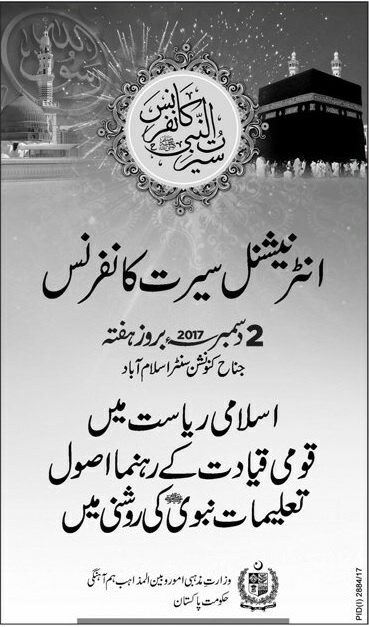 International Seerat Conference 02nd December 2017 Islamabad Jinnah Convention. Copyright The Daily The Jang Newspaper Pakistan. Jang Sunday Magazine 03rd December 2017. Copyright The Daily The Jang Newspaper Pakistan.